Home Products Action ! Cut ! 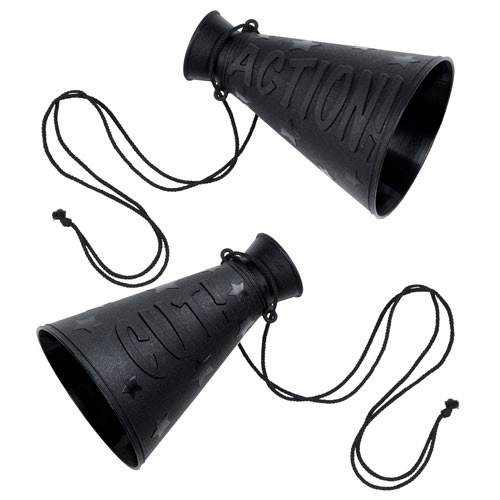 Megaphone 6\"